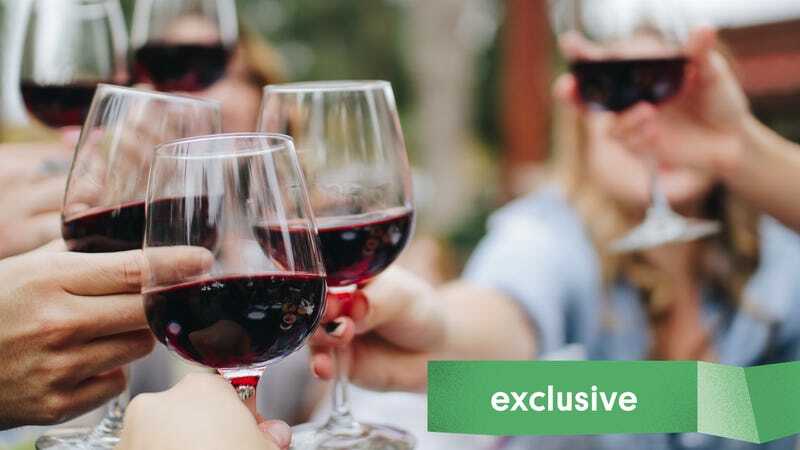 Firstleaf is an online wine club that learns your preferences, offers tons of great wines from around the world, and most importantly, saves you money compared to buying from the store. It’s a solid deal any time, but it’s even better for our readers right now in preparation for Mother’s Day. Every new Firstleaf member gets an introductory delivery with six bottles of wine for just $40 with free shipping, and every box thereafter includes six bottles for $80, plus $10 shipping. But if you use this link when you sign up, you’ll get FREE shipping on every box for your entire first year. That’ll save you over $100 if you get a new box every month. At the very least, you should send Mom the trial box for less than $7 per bottle. I mean, why wouldn’t you?